REDONDO BEACH, Calif. â Dec. 2, 2014 â Northrop Grumman Corporation (NYSE:NOC) announced that retired U. S. Air Force Brig. Gen. Richard "Scott" Stapp has joined the company as vice president of Technology Development for its Aerospace Systems sector, effective today. 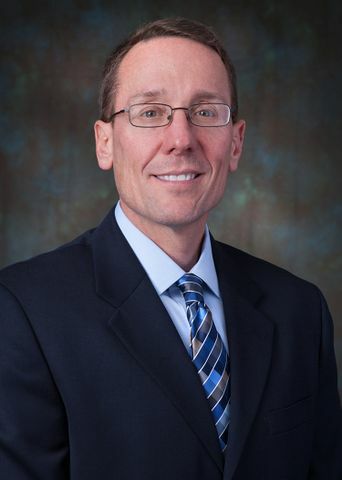 In his new role with Northrop Grumman, Stapp will report to Dale Burton, vice president, Research and Technology, Aerospace Systems sector. "Scott has more than 30 years of experience with the Department of Defense [DoD] and Intelligence Community and a proven record of effective leadership in key positions with several government offices and agencies," said Burton. "He is a welcome addition to our innovative team at Northrop Grumman." Most recently Stapp was the director, Special Programs, for Office of the Secretary of Defense, where he was responsible for the governance, acquisition, oversight and external liaison for all DoD special access programs (SAP), he was the principal staff assistant to the undersecretary of Defense, Acquisition, Technology and Logistics and served as the primary DoD liaison to agencies of the executive branch and the Congress on all SAP matters. Stapp was the chairman of the Tri-Service Committee overseeing the national disclosure policy and transfer/export of critical technologies to the international community. He established and administered governance of the DoD's SAP information technology policy, strategy, requirements and execution in coordination with the DoD's chief information officer. Stapp holds a bachelor's degree in electrical engineering from the University of Wyoming and a master's degree in electrical engineering from the University of New Mexico and master's degree in national resource management from the Industrial College of the Armed Forces. He received numerous honors throughout his Air Force career including the Director of National Intelligence Award for Collaboration Leadership and the Air Force Weapon's Laboratory's Outstanding Technical Achiever of the Year. Stapp began his career with the Air Force in research and development as a flight test engineer.